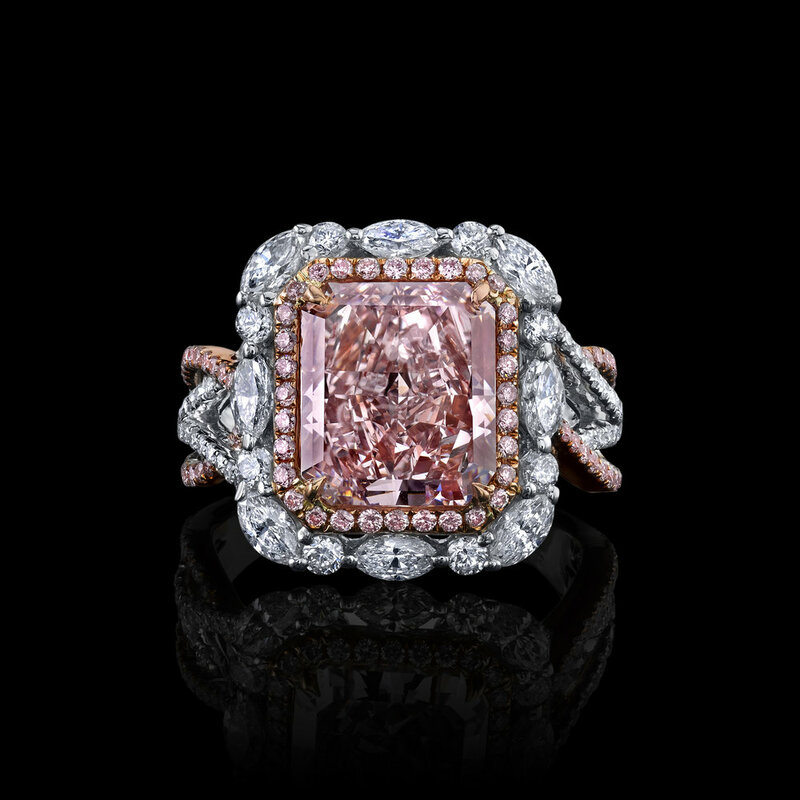 From fine large and color diamonds to jaw-dropping jewelry, Raiman Rocks is the perfect place for shoppers in the market for exquisite diamonds at incomparable value. 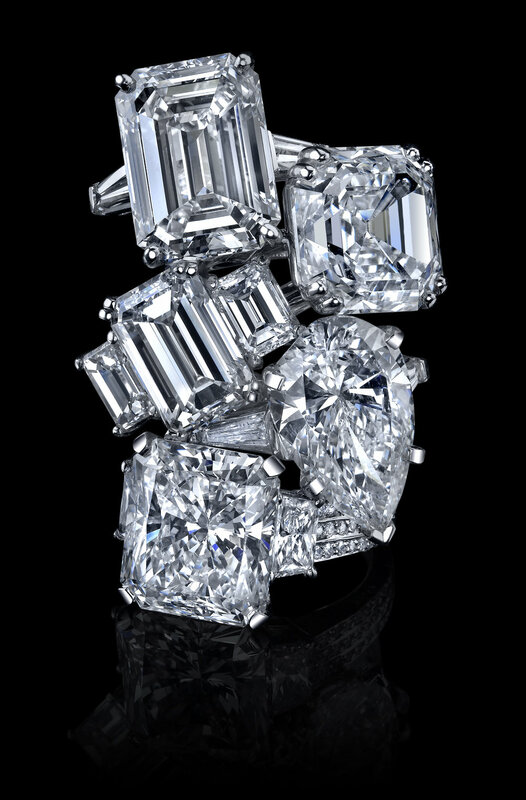 With over 35 years of experience in selling and buying large diamonds, Gall Raiman’s wealth of expertise and deep-seated industry connections have made him a sought-after figure for shoppers in the market for diamonds of incomparable beauty and quality. Gall and Galit Raiman in their Calabasas showroom. Raiman Rocks, Gall’s elegantly-appointed Calabasas showroom, provides a shopping experience that’s truly unparalleled, both in terms of quality and diversity of product. While the store’s intimate environs and personalized service might suggest a smaller operation, don’t be fooled: Raiman Rocks’ inventory is vast and incredibly varied, as are the customers they serve. 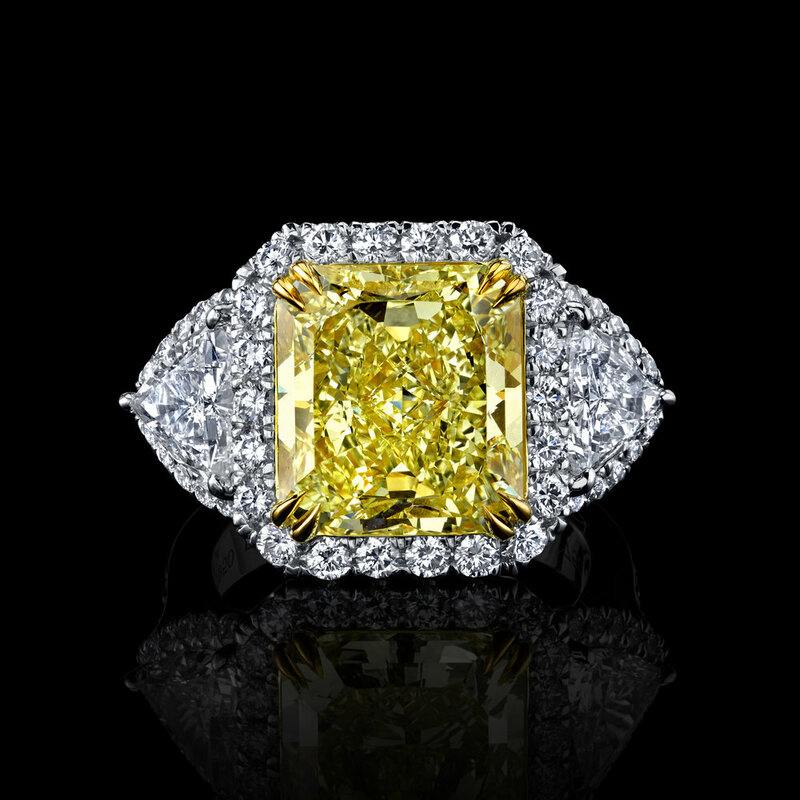 Wholesalers have long relied on Raiman Rocks for GIA certified large, rare and natural fancy color diamonds, a specialty of Gall Raiman’s that has earned him a reputation throughout the industry. However individual shoppers can take advantage of Gall’s impeccable eye and knowledge base as well as the value he brings to diamond buyers as well as those wishing to depart from their diamond and maximize their returns.